Calling all players, beginners and experts alike! Here are the plays you can't afford to miss: 800 puzzles to sharpen your thinking and hone your crossword skills, specially designed and selected by SCRABBLE superstar Joe Edley, the only two-time winner of the National SCRABBLE® Championship and coauthor of Everything SCRABBLE®. "Read the board" and see where you can score the most points -- and where you can't. Find the best play in real game action -- fifty actual games re-created in this book, complete with the author's analysis and computer simulation results. National champion Joe Edley aims to enhance your SCRABBLE-playing skills. Discover tips, shortcuts, and special plays in actual game situations, and a battery of increasingly complex puzzles as you learn to play with the pros. 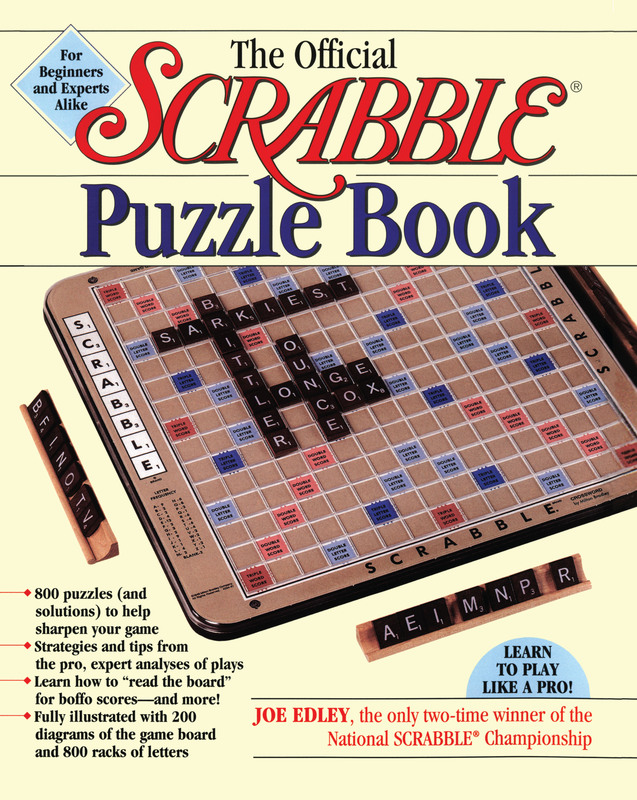 Joe Edley is the only North American three-time National Scrabble Champion. 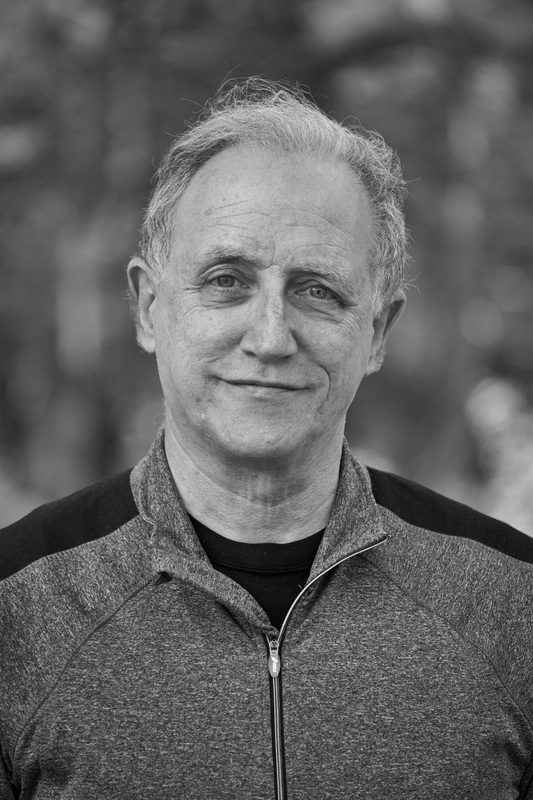 He was the director of clubs and tournaments for the National Scrabble Association from 1988-2009, and creator of the new non-word puzzle app Nokori.